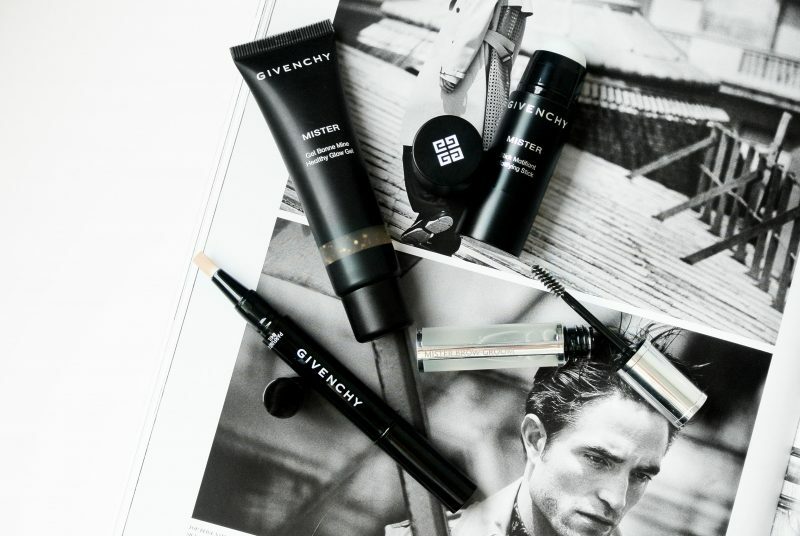 Recently a lot of cosmetics brands have been launching make-up products to cater men’s needs. 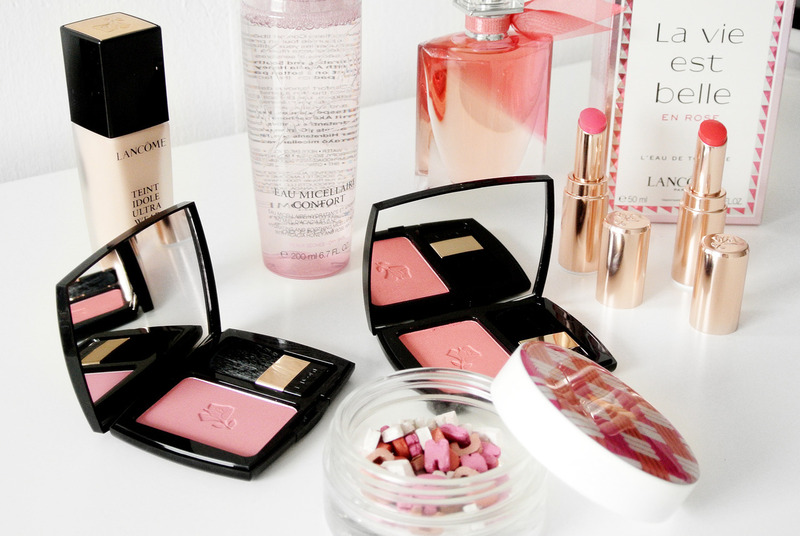 Men can be quite complicated when it comes to make-up products. 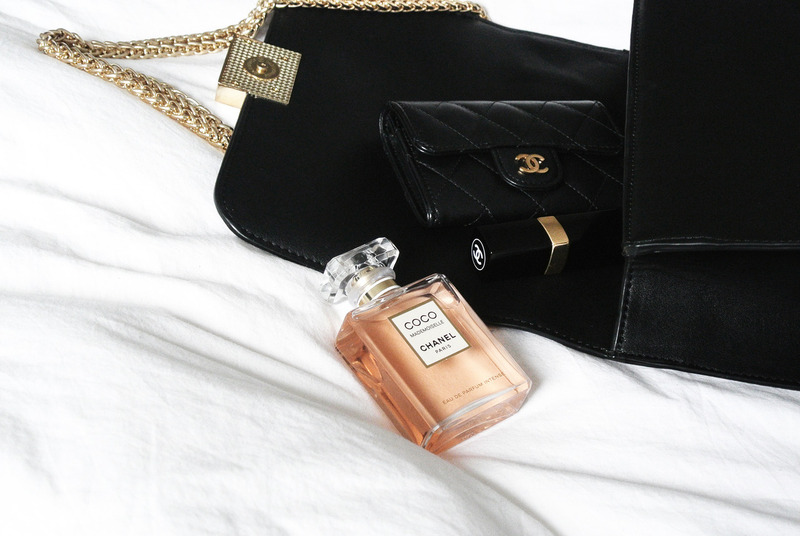 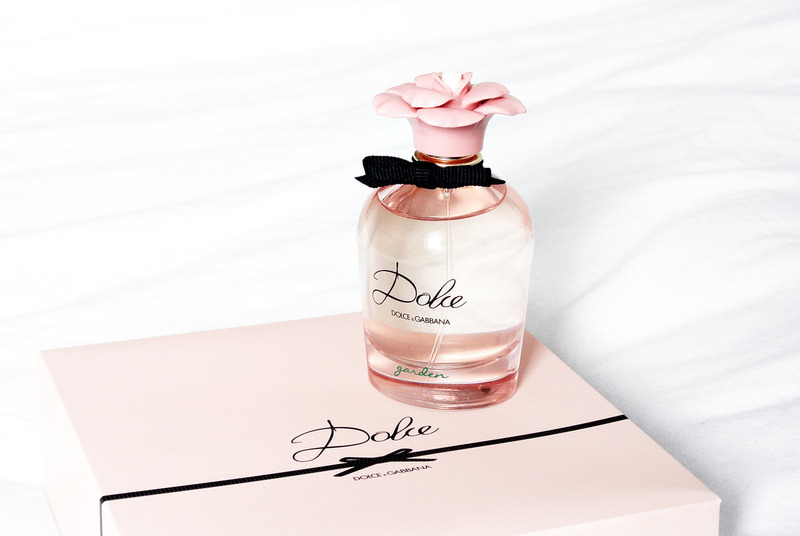 Lots of men want to use them, but only if it is in a masculine way. 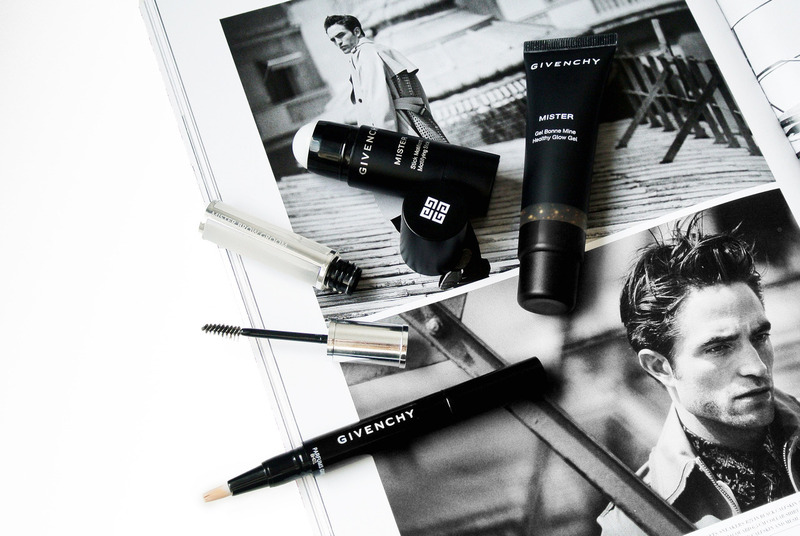 One brand offering exactly this is Givenchy with its unisex ‘Mister’ Collection. 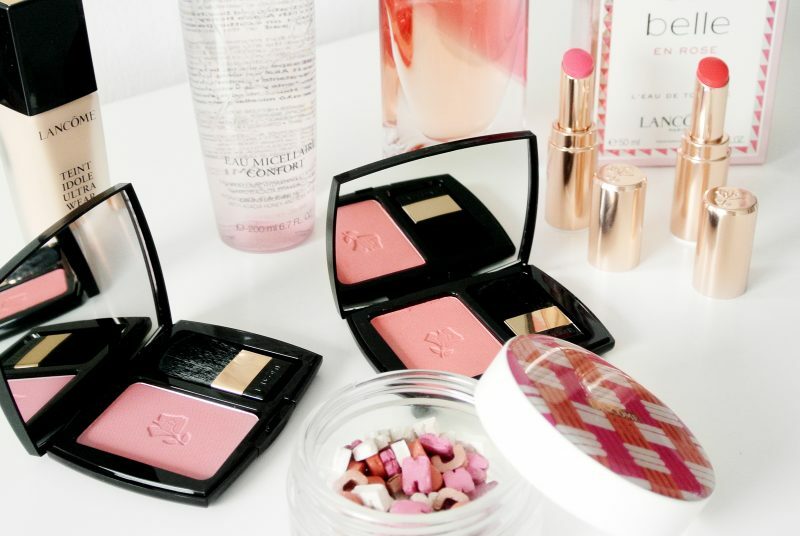 This collection consists of 4 products that can make your face look better in a natural way. 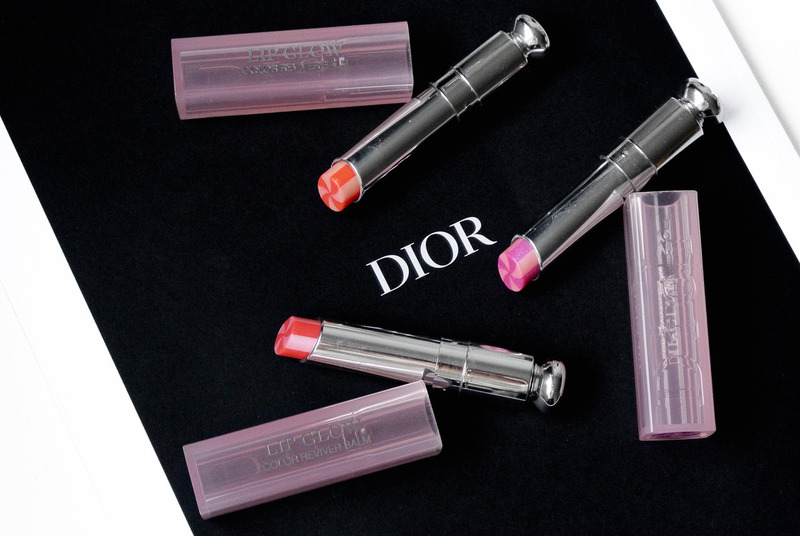 At the beginning of this week you could have already seen my first article of the new Dior Addict lip products for spring 2019! 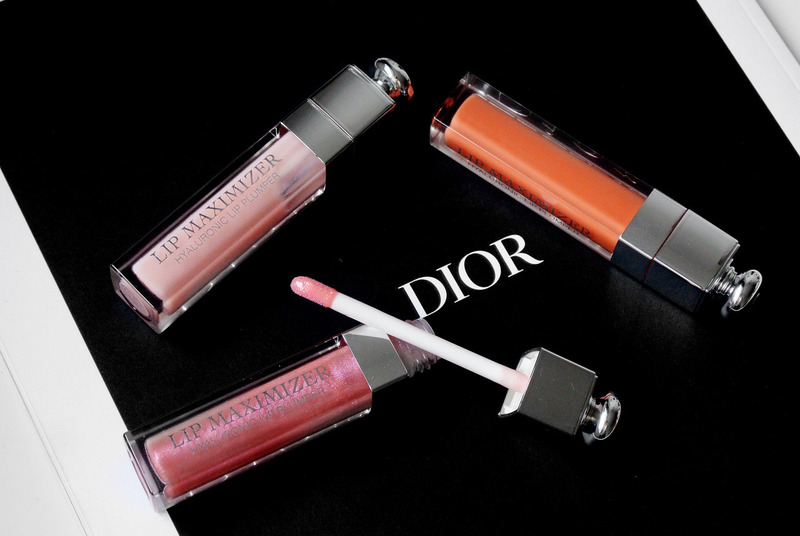 Today it’s time for the second part, where I will be featuring the brand new Lip Maximizers in new shades and finishes. 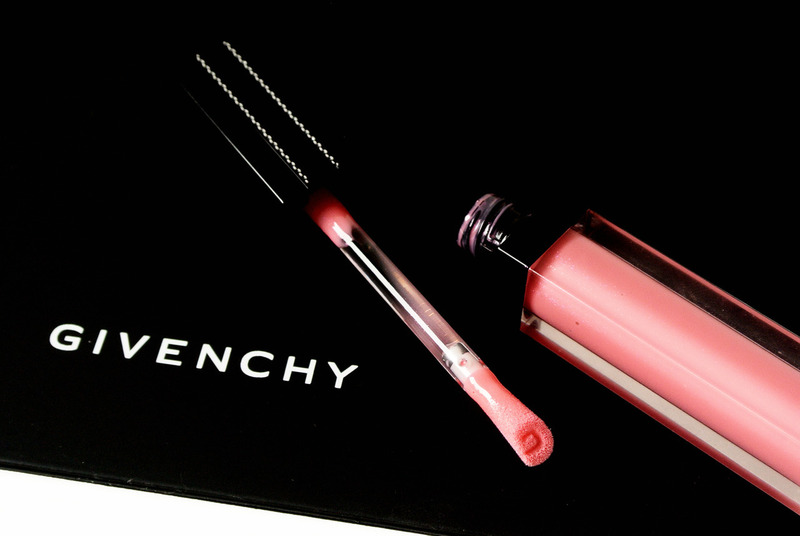 If you are more into plumpy and glossy lips than you will love this review! 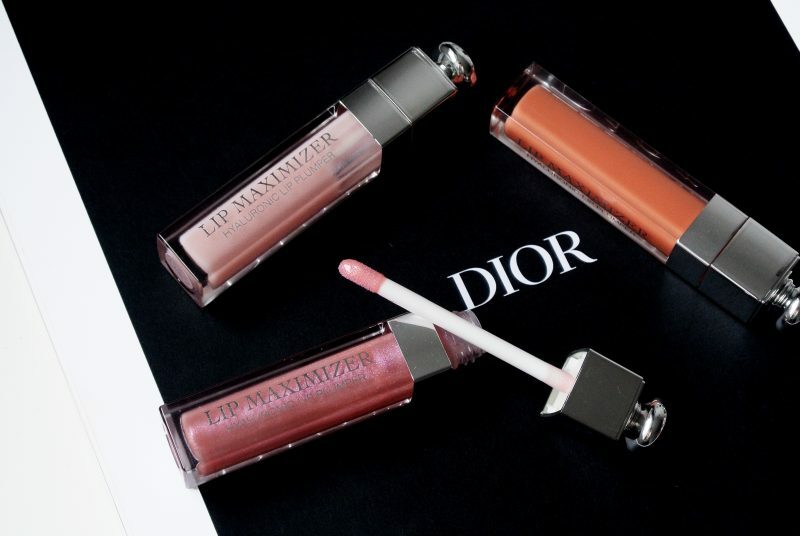 Dior is launching many new beauty products this spring and the Lip Glow To The Max is one of them. 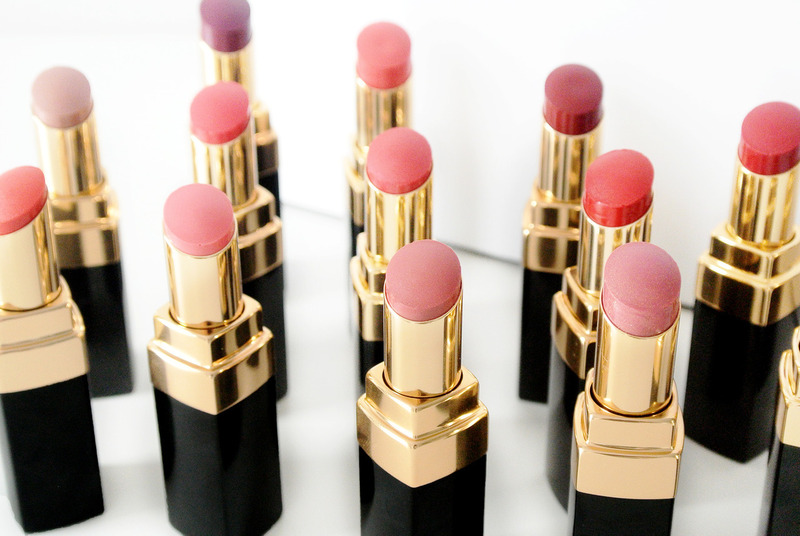 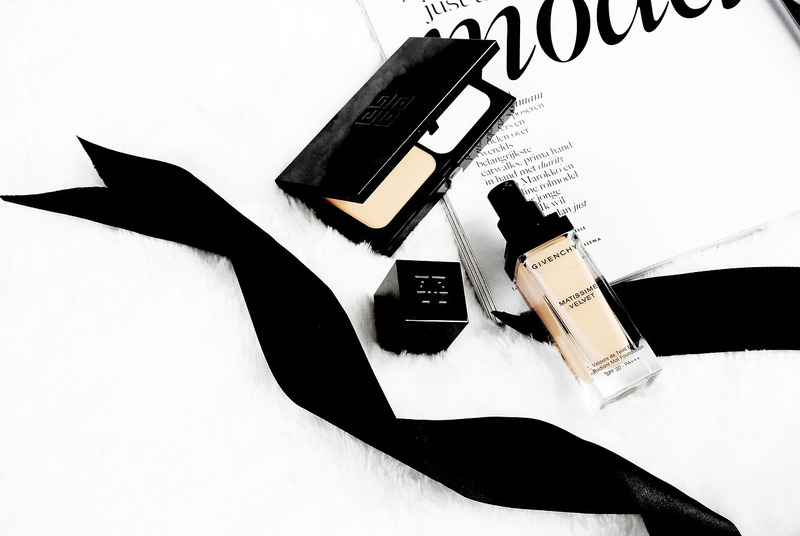 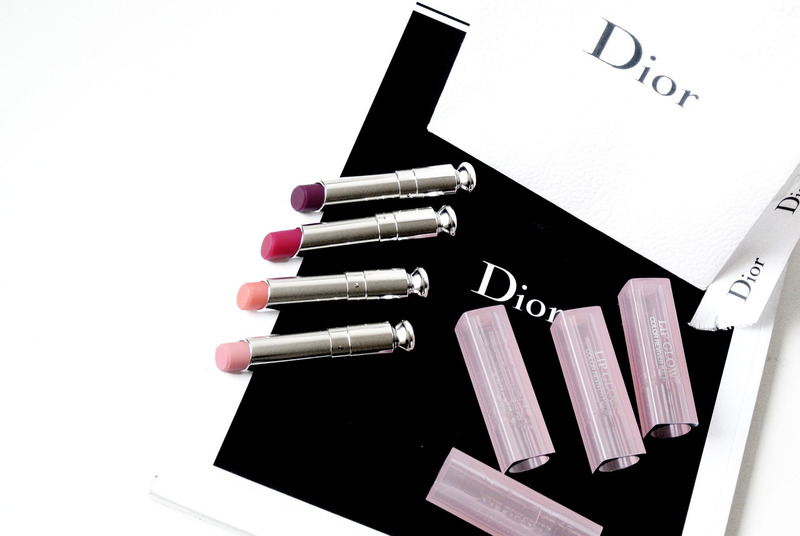 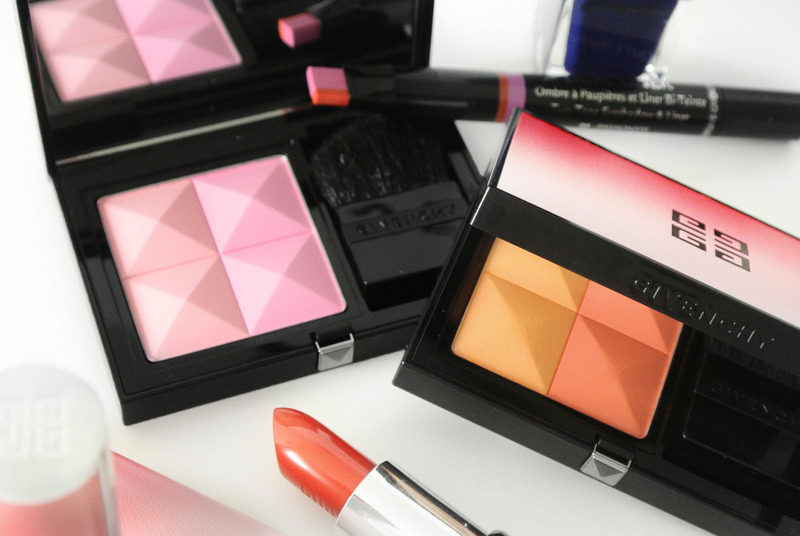 Last year you could have read all about the new colors ánd finishes in the Dior Lip Glow range. 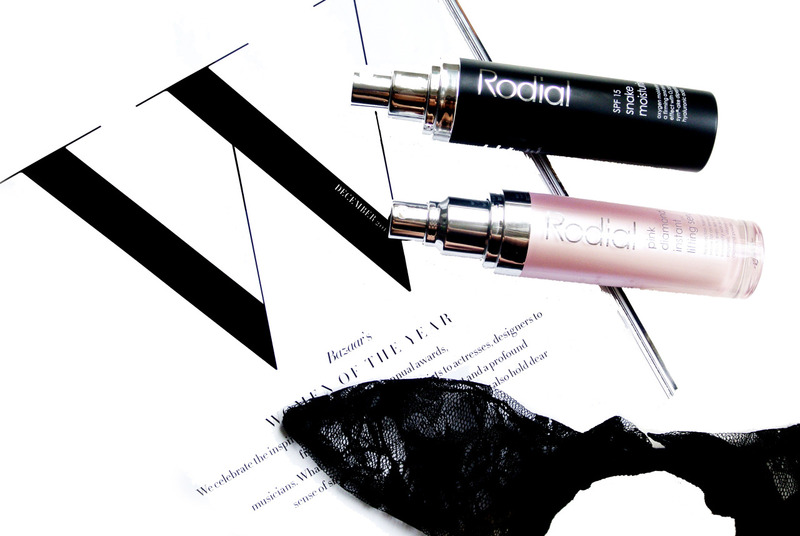 Today it’s time for a new version of the cult-classic with a lollipop twist!